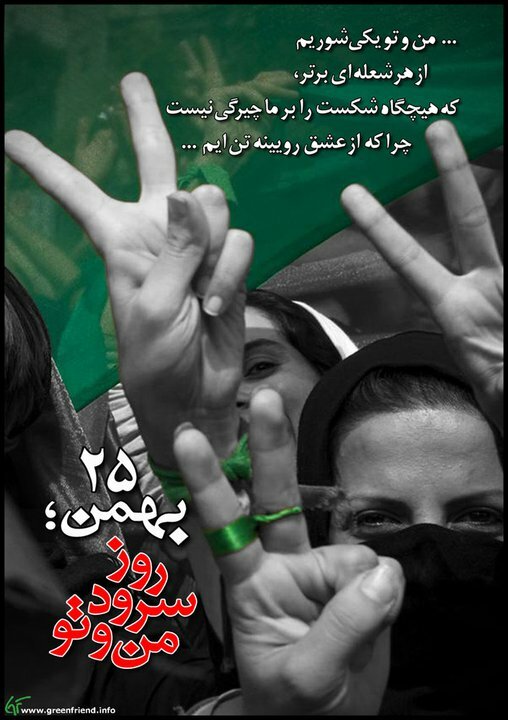 Nasrin Amirsedghi | FREE IRAN NOW! The New York Times, by Alan J. Kuperman — PRESIDENT OBAMA should not lament but sigh in relief that Iran has rejected his nuclear deal, which was ill conceived from the start. 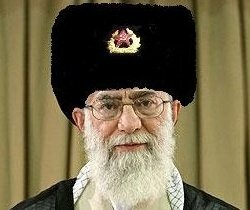 Under the deal, which was formally offered through the United Nations, Iran was to surrender some 2,600 pounds of lightly enriched uranium (some three-quarters of its known stockpile) to Russia, and the next year get back a supply of uranium fuel sufficient to run its Tehran research reactor for three decades. The proposal did not require Iran to halt its enrichment program, despite several United Nations Security Council resolutions demanding such a moratorium.